With a nod to Walt’s love of traveling through Europe, and your love of traveling here to Walt Disney World, we’re so excited about the Voyageurs’ Lounge that will be located next to Le Petit Café. 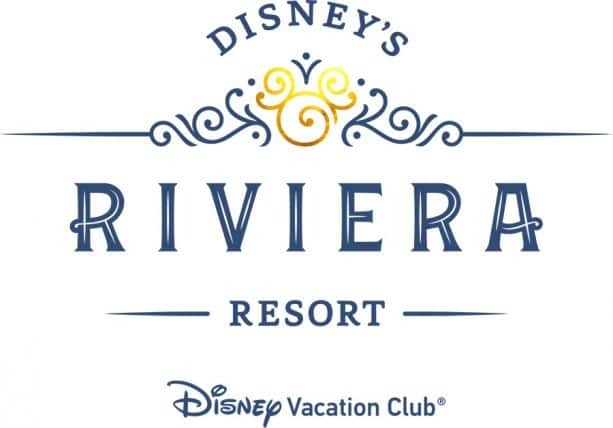 Inside this fun lounge at Disney’s Riviera Resort, you will be able to experience an artful little gathering place where you can relax and share your favorite vacation memories with family and friends. Featuring décor inspired by a collection of book titles that Walt Disney gathered, including Walt’s 1935 European “Grand Tour,” this lounge will showcase some of our unique Disney connections to Europe. 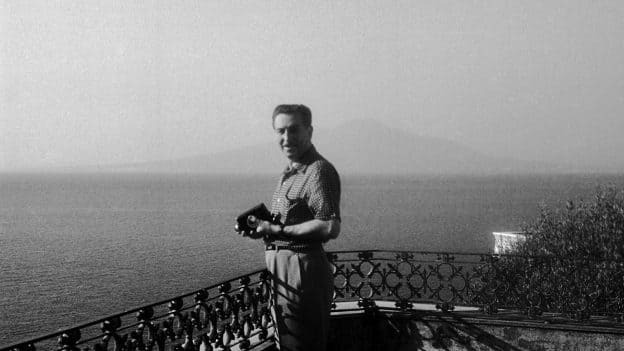 As you may have already known, it is no secret that Walt Disney loved to travel. 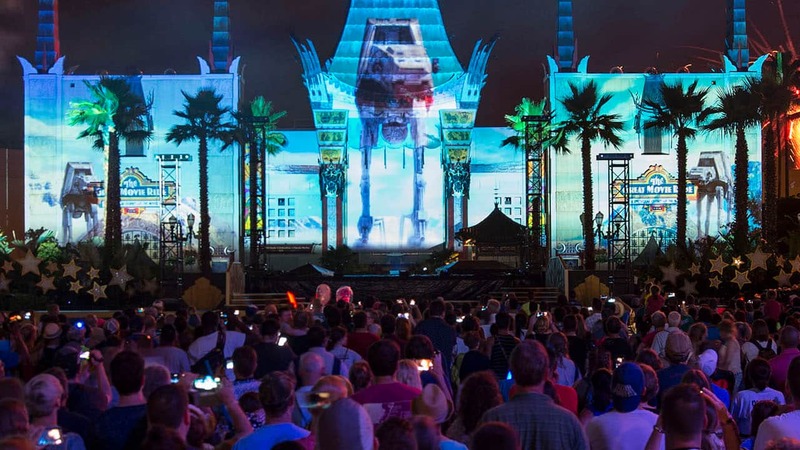 Just to look around the incredible theme parks spanning three continents, and the ships bearing the Disney name sailing the high seas, the impact of Walt’s love for travel is evident to this day. We’re excited it’s now 2019 and we are that much closer to welcoming you home to this all-new Disney Vacation Club resort. Plan to come home and be inspired like Walt! This is really a stretch for a hotel that looks like every other time share tower you pass on the highway to Disney World. Am I missing something? Where is part 2? Our apologies, Dylan. Part 2 was the awesome Jeff Kurtti book giveaway. Thanks for checking! Hope you have enjoyed this series!